Biomedical research functions at its best when experts in chemistry and biology are working together with a common focus and goals. Innovative chemistry technologies can add unique dimensions to drug discovery models, offering the potential to advance nontraditional clinical tools for studying cellular processes. NCATS researchers who specialize in chemistry technology aim to solve fundamental problems in molecular biology and drug discovery by supporting innovative projects ranging from novel library design to inventive bioanalysis techniques. Learn more about chemistry technology at NCATS. Learn more about chemistry technology efforts at NCATS and the goals of the program. Find out what kinds of expertise are available from chemistry technology experts at NCATS. Discover how to collaborate with NCATS chemistry technology experts to advance translational research. 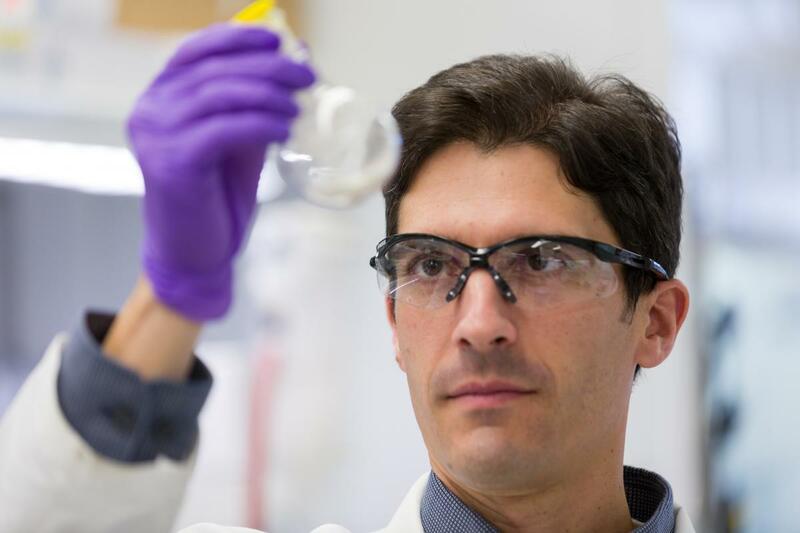 See current chemistry technology projects in development at NCATS. NCATS supports innovative chemistry technology projects ranging from novel library design to inventive bioanalysis techniques. Learn more about how to access program experts and resources.